Personnel change at the helm of Porsche Digital GmbH: Mattias Ulbrich is new CEO of the fully-owned Porsche subsidiary. 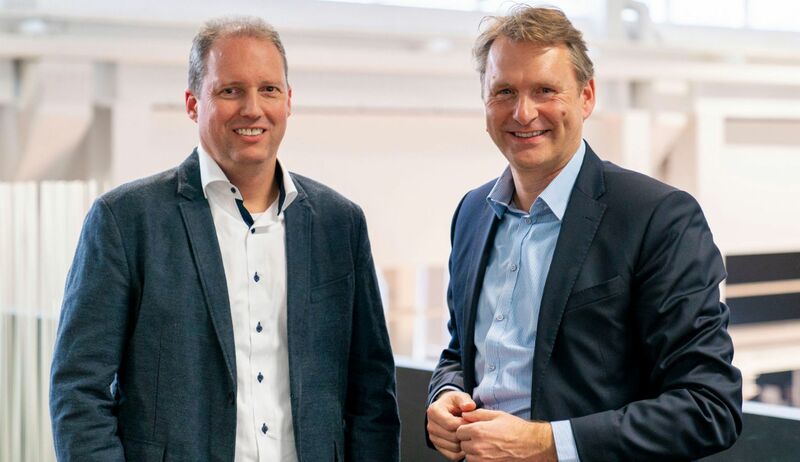 Alongside Mattias Ulbrich, Stefan Zerweck has been appointed to the management board as Chief Operating Officer (COO) of the digital subsidiary. 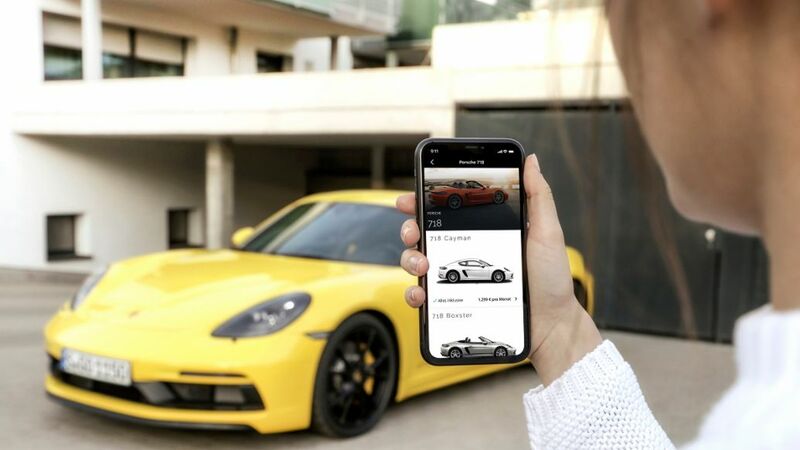 Porsche is inviting developers from around the world to work on digital mobility solutions for future Porsche sports cars just in time for the Mobile World Congress (MWC) in Barcelona: today, on Tuesday, 26 February, the second edition of the “Porsche Next OI” developer competition is being kicked off. 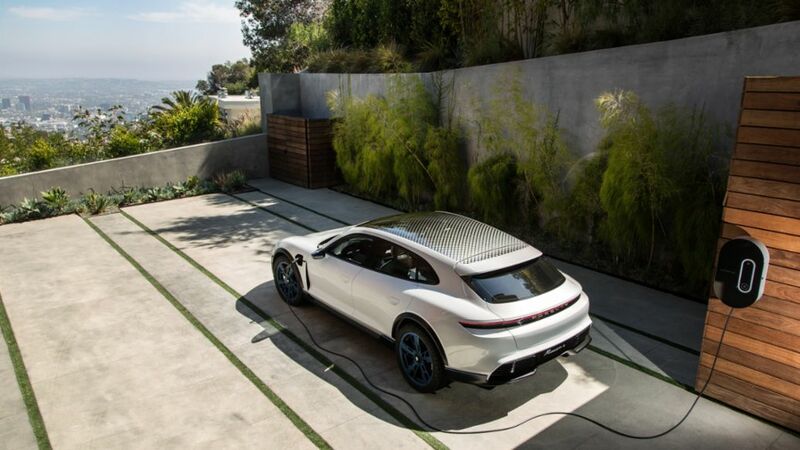 Silicon Valley's "Plug and Play Tech Center" has honored Porsche with the Global Innovation Award. Using a tablet to access the lifting platform: Porsche tests autonomous driving in the company’s own workshop. 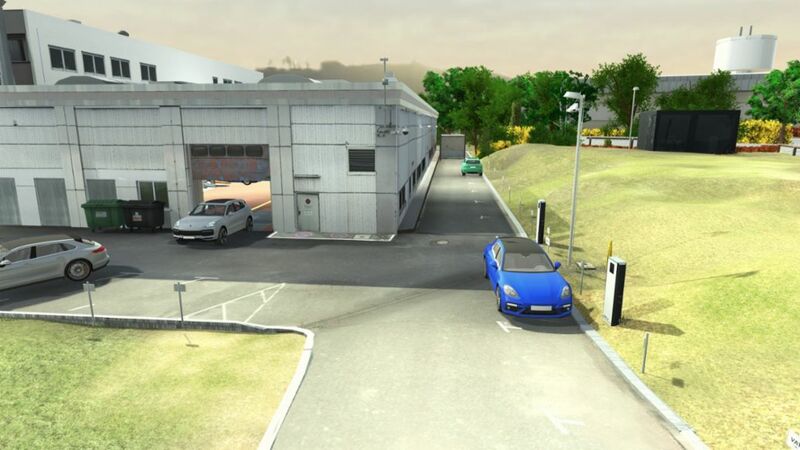 The test project is part of a collaboration in the context of the Startup Autobahn innovation platform, and is scheduled for completion in mid-2019. 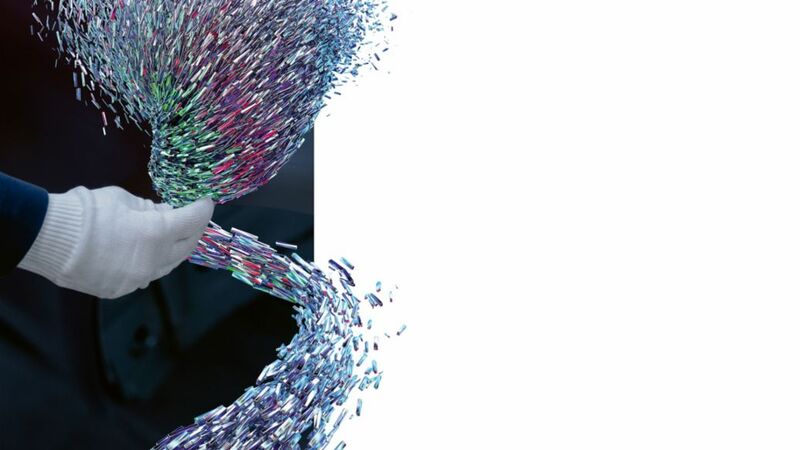 Historically, physical elements have been tested in prototype status. 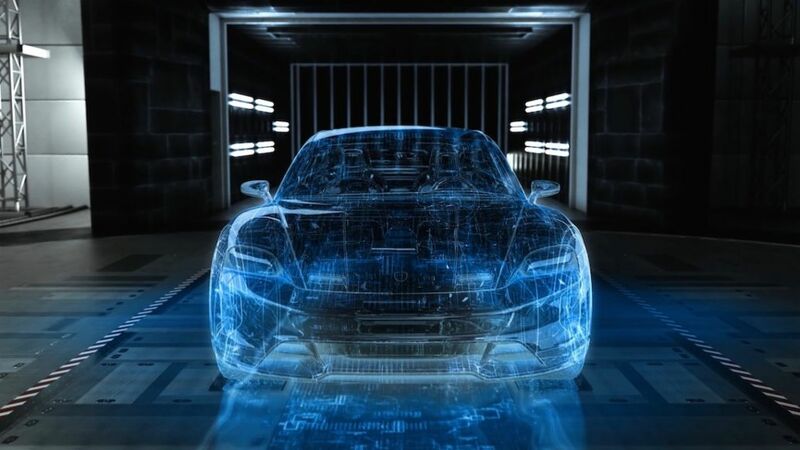 In future, it will be possible to instead digitally experience components and highly networked functions within the overall vehicle at Porsche. The Porsche Newsroom looks at a few examples. 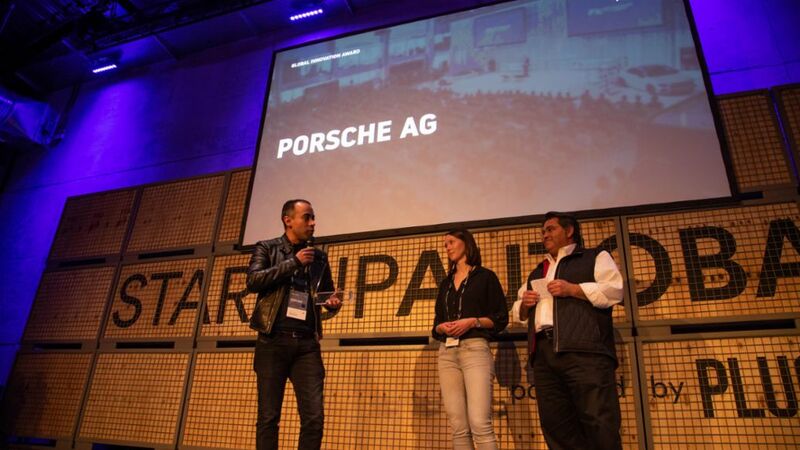 Investment in artificial intelligence: Porsche has invested in start-up “Urgent.ly”. 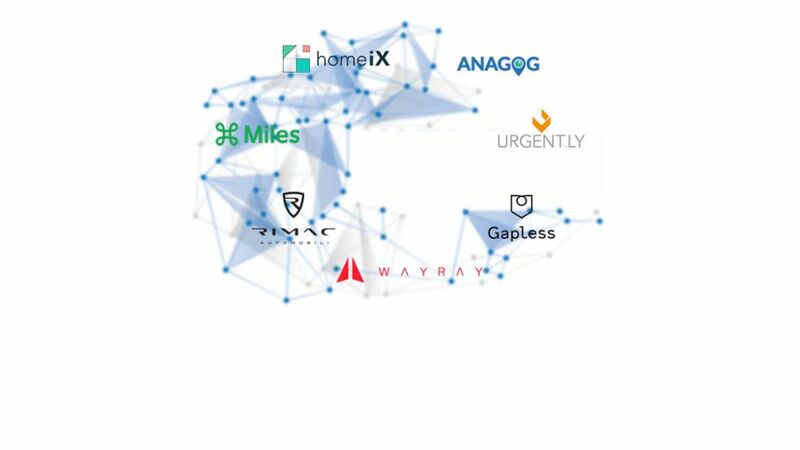 The American company sees itself as the leading global platform for mobility and roadside assistance.